"Kate Murphy has been treating 3 of my horses for the past few months...she has clearly explained any issues and tight areas found with the horses and also used her skills to ride and lunge the horses to assess their gait and movement...Kate has also checked saddle fit and bridle fit and comfort....I would be happy to recommend Kate to others, particularly her skill with slightly difficult horses and the option that she can also help with the ridden and inhand work." A.F.
" Kate is very calm and understanding...Le Roi felt soft and relaxed throughout his body when ridden after Kate had treated him, and his work ethic improves as a result, which makes him a pleasure to ride!" J.H. "It was really helpful to have Kate's experience in her massage field as well as her riding/teaching, so we could get a plan on how to work Rosie better and help me to understand why she doesn't use herself as well and how to get her hinds working correctly...Within a few treatments Rosie got her best score at her first Area Festival......Billy has got better and better...He is much happier in his work and seems more forward. I think the regular treatments with Kate gave me the confidence to push Billy more, knowing he was feeling ok." S.T. "Just one of the things I have learned from my lesson today has helped me so much. My hands are more still and my horse is happier, thank you" S.M. 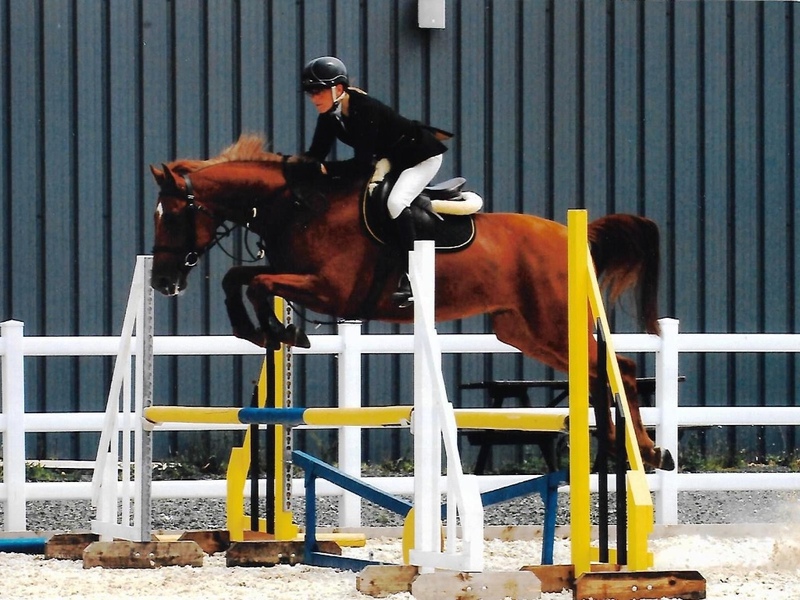 "Changing my position slightly has made me feel much more secure in the saddle" S.B. More references available on request.